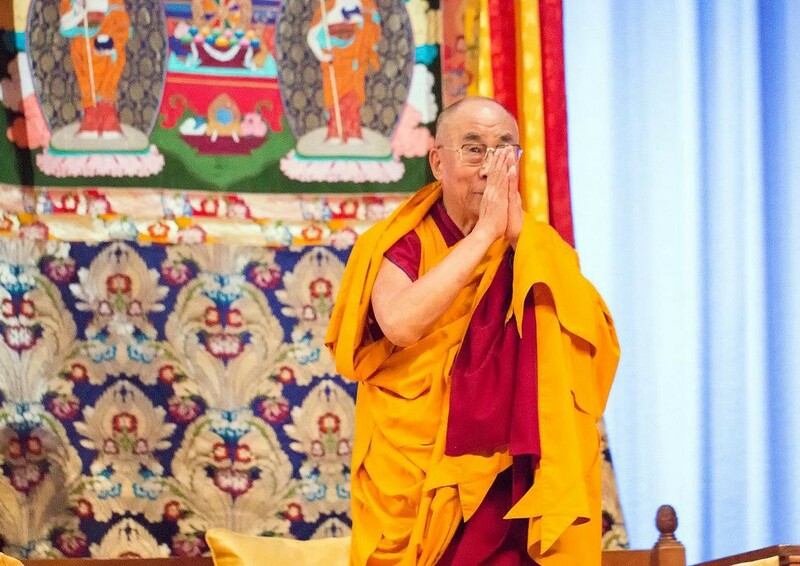 The Dalai Lama begins his day embracing gratitude and kindness. Why wouldn’t you? Today we see 137,000 people leave extreme poverty and 3 more world-changing charts. A new treatment could bring some relief for Alzheimer’s very soon. India wants women engineers banned from nightshifts so they can be better mothers. The Dalai Lama in the Land of Enlightenment.